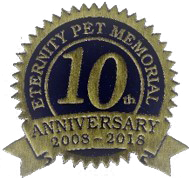 Your pet has been part of your life and a member of your family most likely, for a very long time. 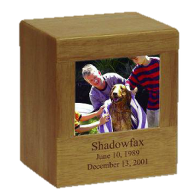 You've shared many of life's experiences. Our Goal is to be sure that the friendship that has developed will not be forgotten. 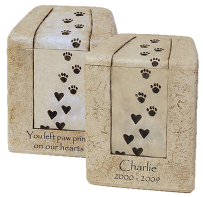 Call us to get a FREE consultation for your pet's memorial.